Knickernappies is a Diaper Wrecker 2013 Pocket Diaper Pick! Diaper Wrecker posted the Pocket Diaper Picks of 2013. Do you see what I see? That's right! 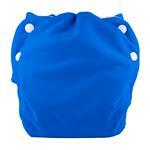 The Knickernappies one size side snapping diaper made the list! So did the Knickernappies custom fit diaper! 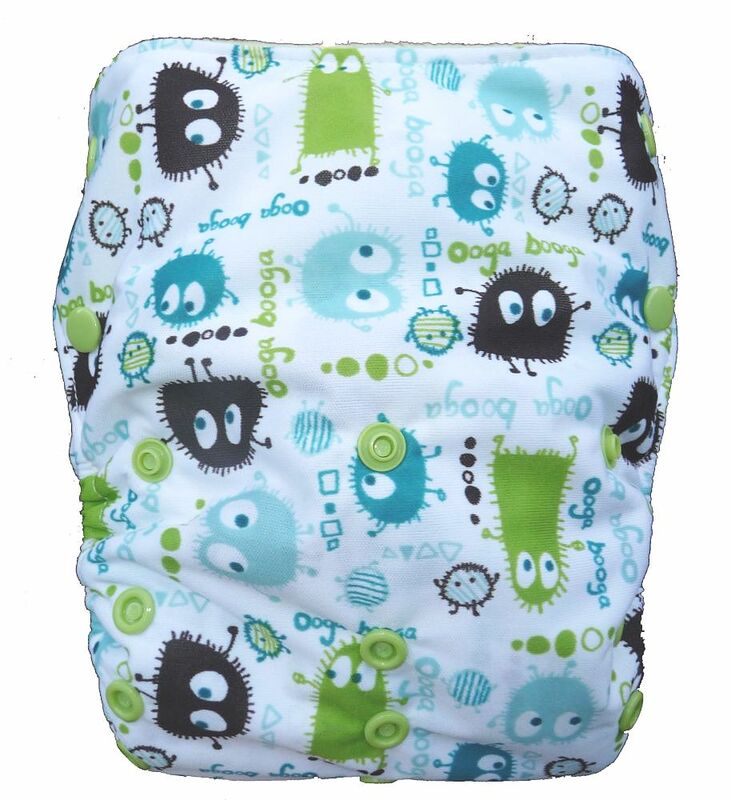 Check out the Diaper Wrecker 2013 Guide to Pocket Diapers, then find your nearest Knickernappies retailer!